Planet Fitness franchises around the country have been adding a piece of equipment to their gyms called the Total Body Enhancement. 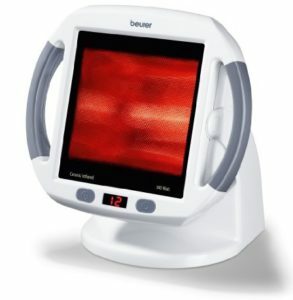 In this article, we will explain exactly what it is, how you can use it and what the pros and cons of this latest piece of red light therapy technology. – What is Total Body Enhancement? – Who should not use the Total Body Enhancement machine? – What is unlimited Total Body Enhancement? – Who makes the Total Body Enhancement machine? What is Total Body Enhancement? 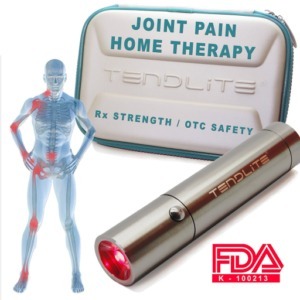 Total body enhancement is the name given to a red light therapy booth combined with a vibrating footplate that Is manufactured by a company called Beauty Angel and is designed for use in planet fitness gyms throughout the country. 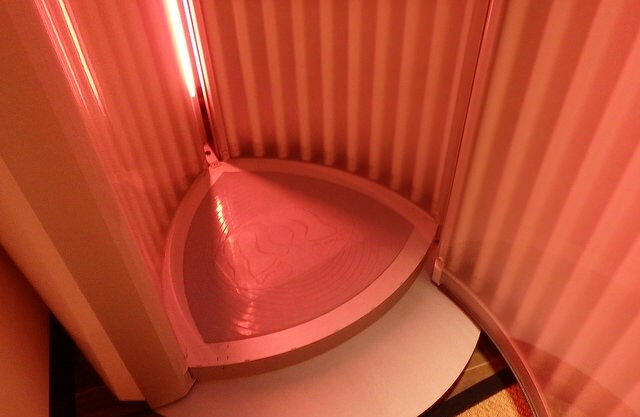 This piece of equipment looks like a stand-up tanning booth, and that is mostly what it is, minus the UV tanning tubes. There is no UV produced in this booth and it is not designed to be used with any form of UV light source. 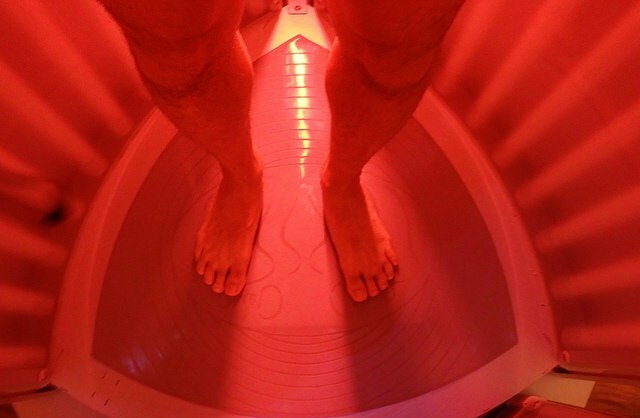 The tanning tubes are replaced with Red Light Therapy tubes that emit a safe, visible red light. The exact wavelength is unknown to us although we have emailed the company asking for the specification. Once they provide us with the answer, we will update this article. As it is visible red light, you can be sure the wavelength is somewhere between 620nm and 750 nm. Each booth contains these red light tubes on every side providing your entire body with a blast of rejuvenating red light. In addition to the red light producing bulbs, the booth also contains a vibrating foot plate named the Vibra Shape. The Vibra Shape has four different intensity settings. We won’t go into the science of that on this page, but studies have shown that whole body shaking can provide similar metabolic benefits as walking on the treadmill, excluding the cardiovascular benefits. You can use total body enhancement whenever you like. The manufacturers recommend that you use the booth 2-3 times, for 12 minutes over a period of 90 days. and leave 24 hours between sessions. Ideal use of the total body enhancement booth would be post workout. One of the best parts of red light therapy is that it stimulates natural repair and reduces inflammation which is ideal if you have either been lifting weights or have had a hard, cardiovascular workout. The vibrating platform on its lower sessions acts like a massage by shaking your muscles with gentle vibrations. Great for loosening up after a workout. The higher intensity levels are designed to mimic the effects of walking on a treadmill so you may want to avoid that if you have already had a hard workout. You do not need to use if post workout. You could use it as a standalone treatment. We won’t go into all the benefits of red light therapy here but take a look at our “Almost everything you need to know about red light therapy” page for a better understanding of how this can help you. A common question we are asked is “how do I use the machine?”. From people we have spoken to, the staff at planet fitness aren’t sure how and why people should use this and instructions are not freely available. Planet fitness, if you are listening, add some instructions to the booth or at the very least train your staff how to use it! We have tried to put together a explanation of how to use the machine below. You need to be aware that each planet fitness gym that has Total body enhancement booth may have slightly different models, but hopefully, the below picture should at least help guide you as you figure it out. Remove all Jewellery, including piercings. Stand up straight and in the center of the device during the application. Use overhead straps for support and to increase muscle tension. Each 12 minute program starts with a warm-up phase and ends with a cooling-down phase. A vibration program normally lasts for 10 minutes of the 12 minute session. The lamps will remain illuminated for the entire 12 minute session. Voice guide prompts will inform you at the start and end of the VibraShape session. The VibraShape allows you to choose from four different programs, each offering varying levels of targeted muscle stimulation, exercise and massage intensity. To control the total body enhancement machine, you will need to use the controller that is located inside the booth. Climb into the booth, close the door and position yourself in the middle. 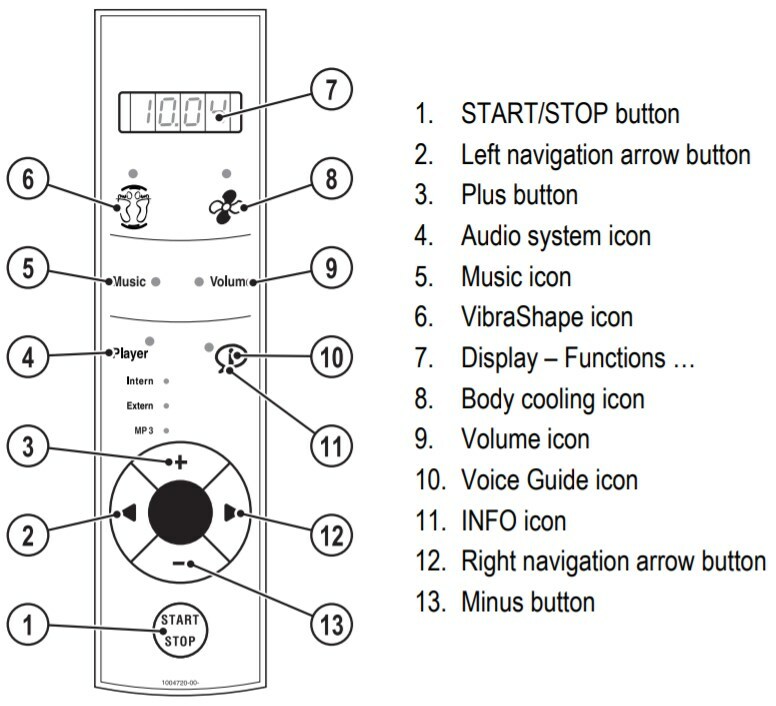 Press left or right on the controller (#2 or #12 on the diagram) until the feet icon is lit up. Press up or down to select the required program. You will see a number in the display, this is the program you are selecting. Number 1 is the gentlest and number 4 is the most vigorous. It is recommended to start with number 1 so you can experience the vibration and see if you have any adverse effects. To begin the 12 minute session: press the start button. The platform will begin vibrating and the lights will come on. To just switch off the lamps but leave the vibrating platform on, press the start/stop button. To turn everything off, hold down the start/stop button. You can turn the fan speed up and down too Just use the left and right arrows buttons to select the fan icon and then press up or down to choose a fan intensity level. During this process you should hear a voice guide as you press the buttons. If you do not here this, you can switch it on. To do this, press left or right until the voice guide icon is lit (#10 on the diagram) and then press down. Who should not use the Total Body Enhancement machine? People with illnesses which cause light sensitivity or are aggravated by light. People who take medication or herbal remedies which cause light sensitivity (e.g. antibiotics, anti-inflammatory agents, antifungal agents or St. Johns wort). In my opinion, both of these are minor points. The pros are extensive. If you have read through this site, you will know that we are passionate about red light therapy and all the benefits it brings. For those of you who are going to a planet fitness gym already or are thinking about joining, below are just a couple of pros that I think you will find useful. Other than feeling a little odd standing on a vibrating platform or a little stupid not knowing how to turn the machine on there are a couple of other side effects that the manufacturer warns about. These are all linked to the use of the Vibra Shape. Vibrations can cause or aggravate health problems. If you are unsure if you have a problem that could be aggravated it is wise to speak to your physician before using this machine. 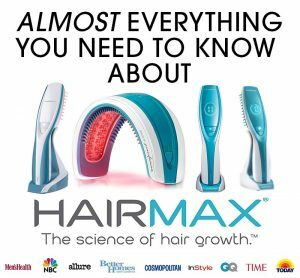 While I have not experienced any of these, everyone reacts differently to different stimuli so you should be careful on your first try of this machine. What I can inform you of with certainty is that there are no noted adverse side effects of red light therapy currently. In all the studies done (over 4000 to date) no negative side effects have been noted. What is unlimited Total Body Enhancement? Unlimited total body enhancement is a feature with the most expensive Planet fitness membership option. When I say most expensive, it isn’t expensive at all! It usually costs $21.99 per month although this does vary by location. 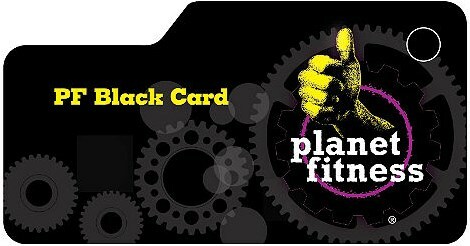 This membership is known as the Planet Fitness Black card. It allows you to have unlimited to total body enhancement sessions at no extra cost, provided the planet fitness franchise has one of these booths and is a participating location. Who makes the Total Body Enhancement machine? A German company called Beauty Angel makes the total body enhancement machines. Beauty Angel is a brand of a larger company called the JK Group. This group of German companies has been manufacturing wellness and beauty equipment for over 40 years and has representation in more than 50 countries.